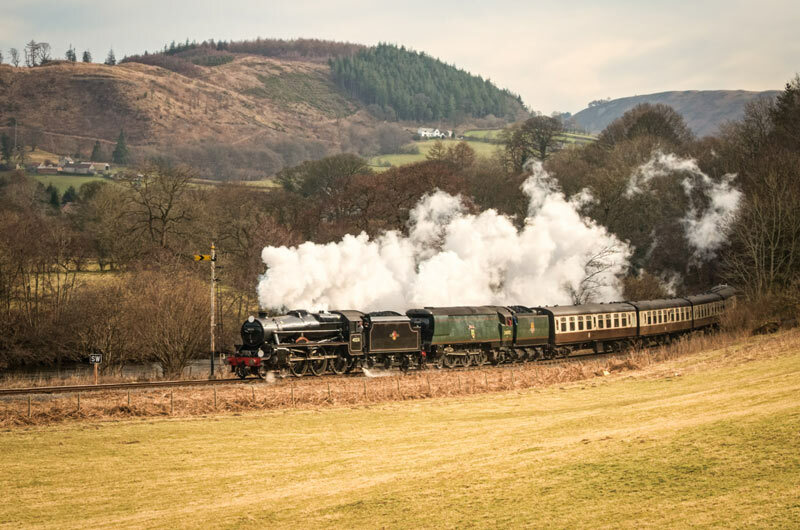 During March, three of our celebrated locomotives left the Valley for a tour of duty on ‘foreign’ metals – 34092 ‘Wells’ crossed over the border into Wales to take part in the Llangollen Railway‘s Steam, Steel and Stars IV Gala, raising funds for the GWR ‘Grange’ Class new build 6880 Betton Grange (6880 website), and 90733 and 1054 headed to the Midlands to the Severn Valley Railway Spring Gala. 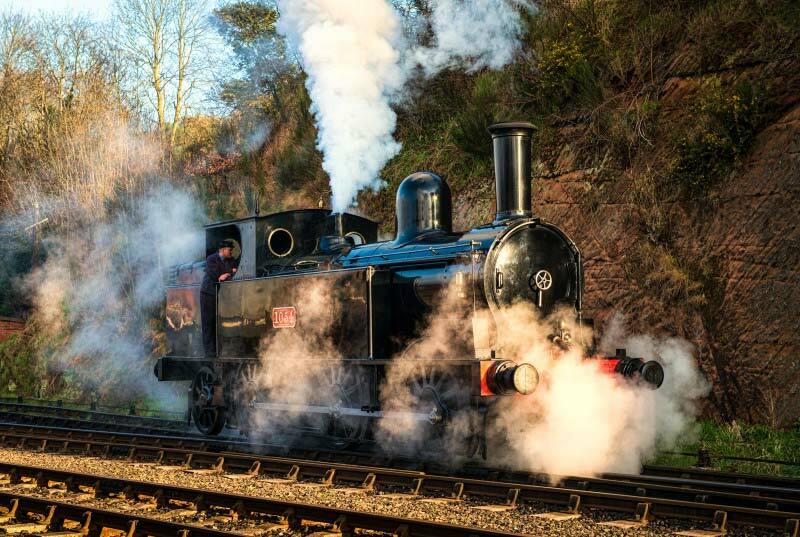 ‘Wells’ drew many admiring glances whilst in Wales and, by all accounts, put up a sterling performance on Llangollen’s testing grades on the climb up the Dee Valley to Carrog, impressing the crews who had the fortune to be restored on her. 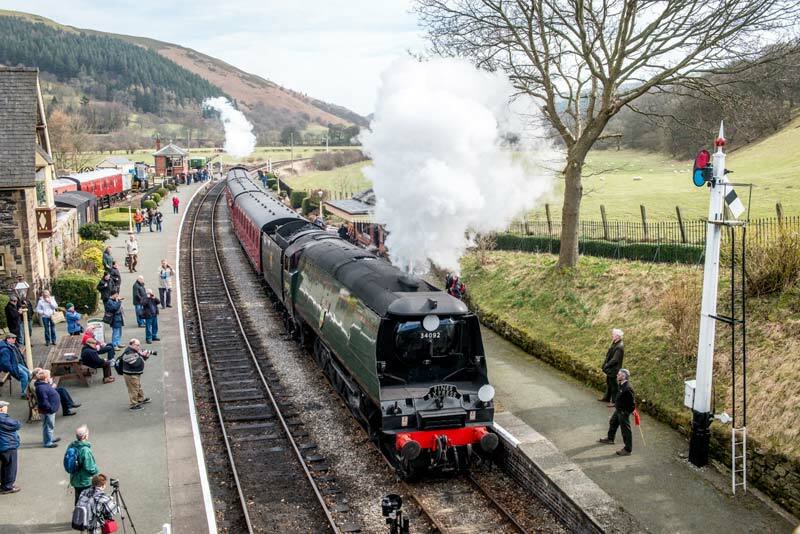 Like ‘Wells’ in Wales, 90733 and 1054 gave excellent accounts of themselves in Shropshire. 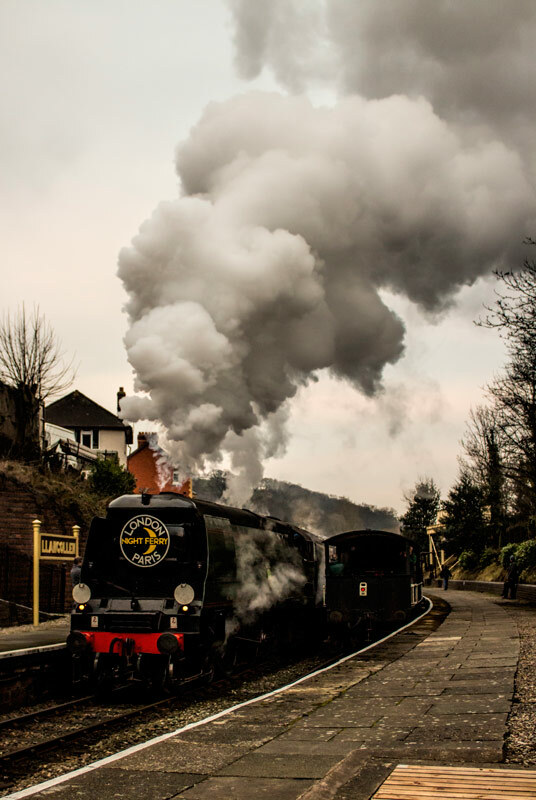 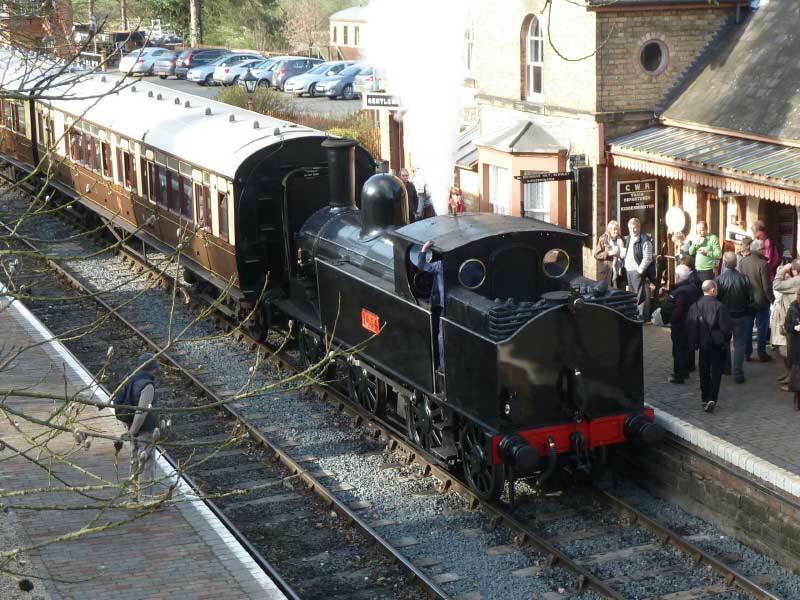 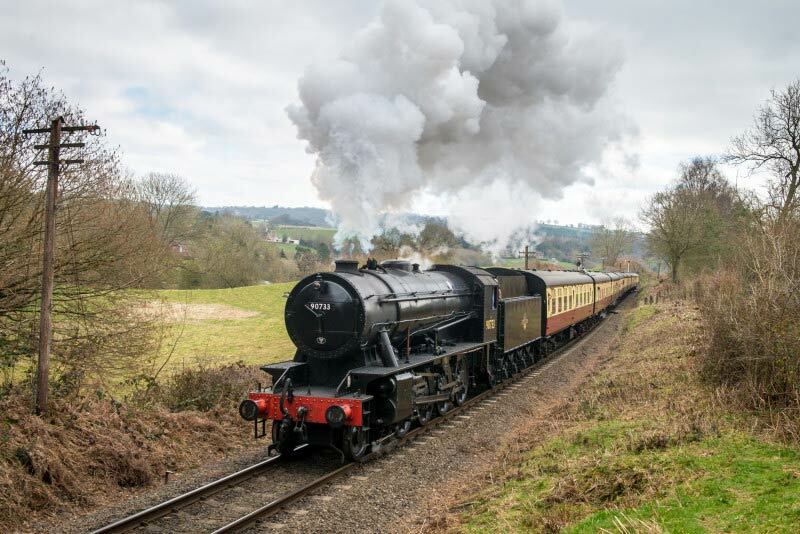 90733 performed throughout the weekend at the head of passenger trains and a private goods train photo charter. 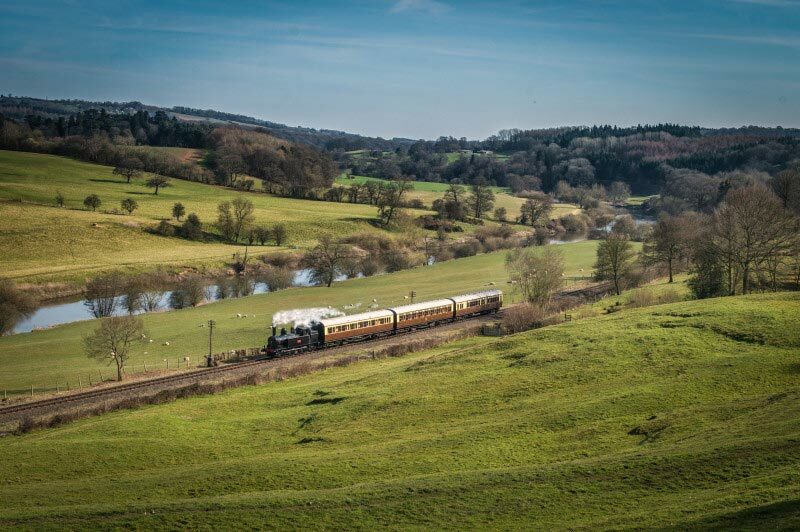 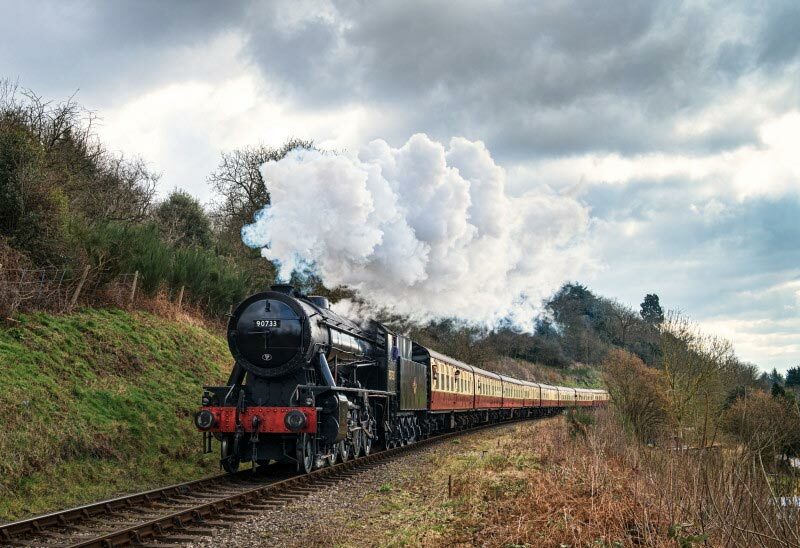 1054 worked 3 coach ‘locals’ and looked very much at home in the Severn valley countryside. 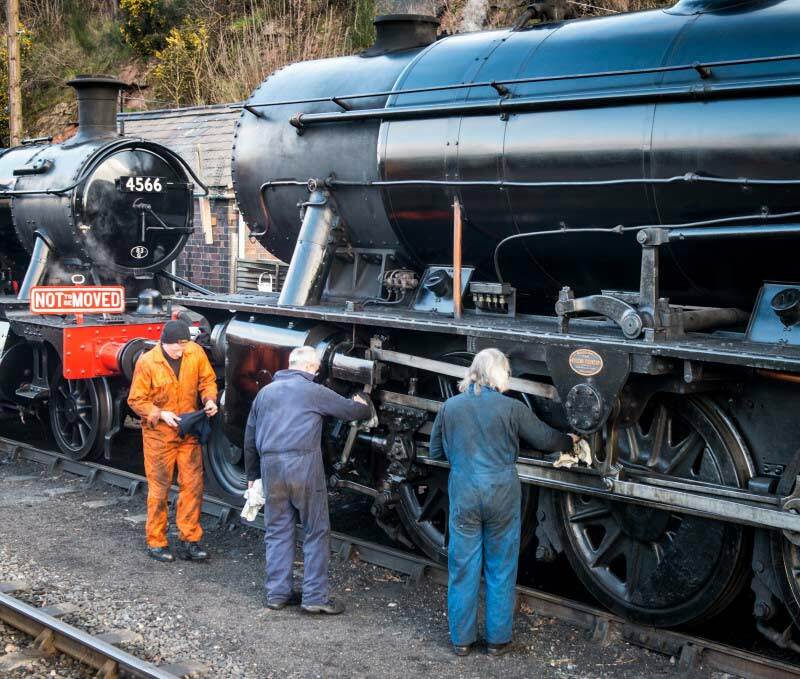 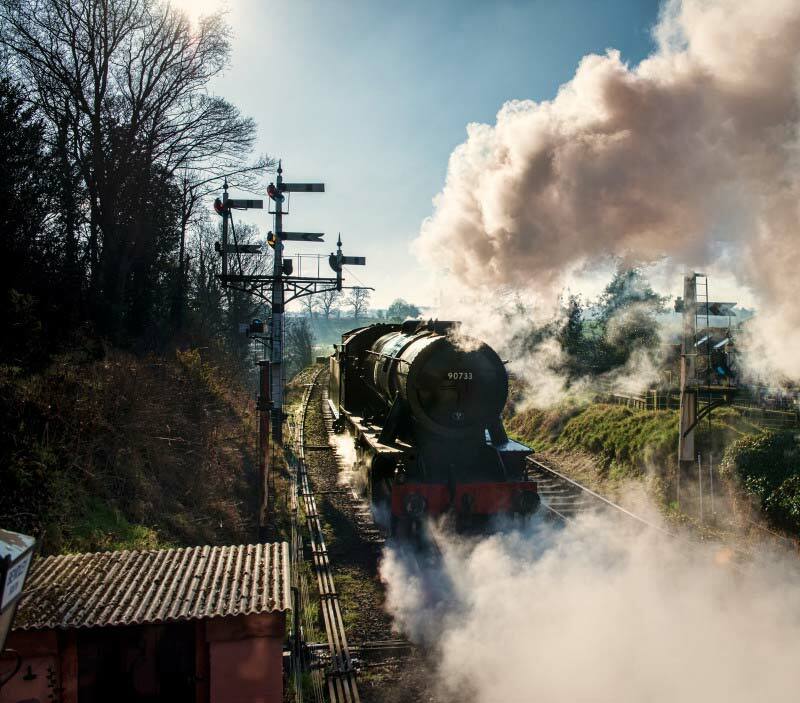 To finish off this round up, no record of the KWVR would be complete without Penny Steam recording the action. 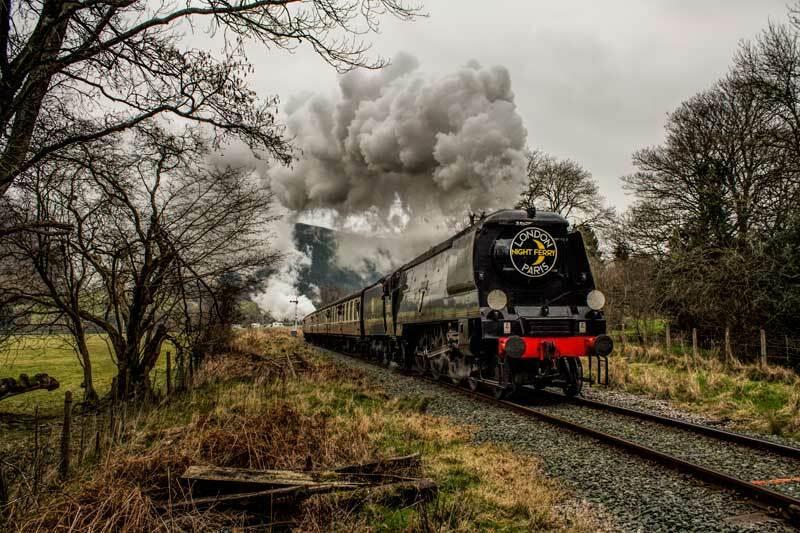 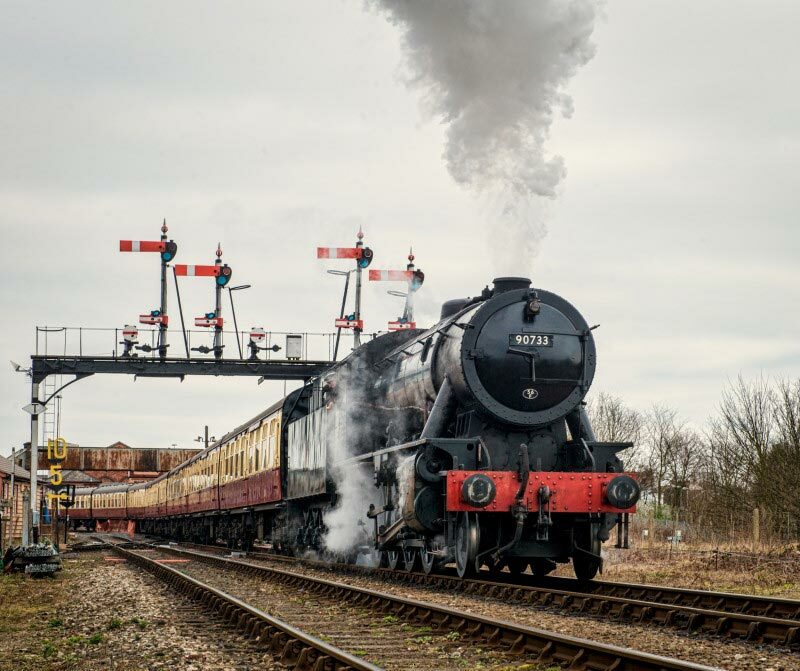 Covering both events, Ken Baker has pulled together a quality video of clips of all three locomotives in action.